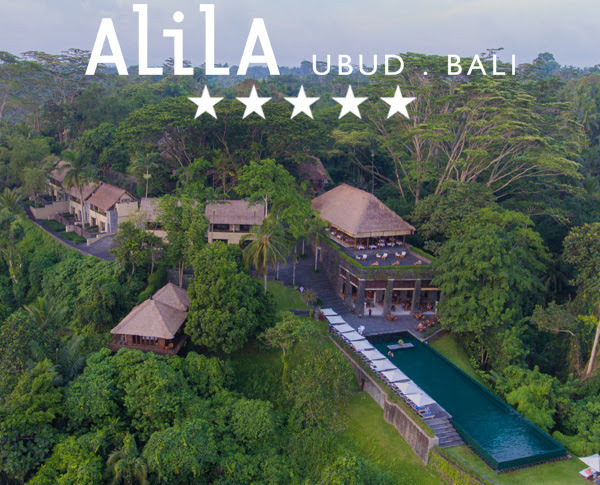 Experience FIVE star Bali at its best! Prices start from $969*pp! Five Star Bali at its BEST! Including tea, coffee and sweet treats. 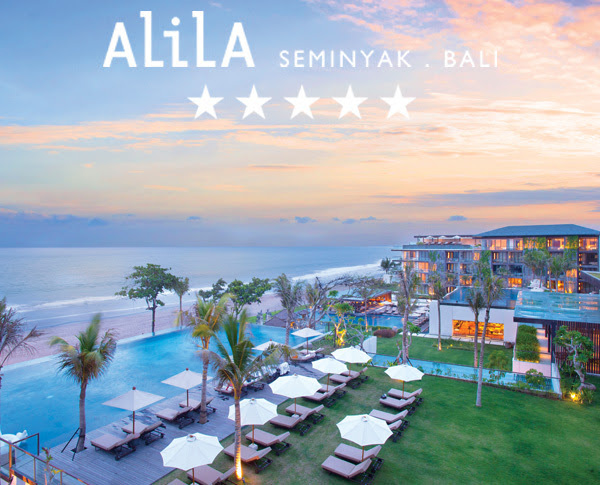 Combine the best of five star Bali! *Terms & Conditions: Prices are per person based on twin share accommodation excludes airfares. Exclusive bonus offers are valid once during stay. Limited availability on some dates. Itinerary can be done in reverse. On sale until 30 Sep 18. Valid for travel for specific dates. Black out dates apply. Inclusive dates. All prices are subject to availability and currency fluctuations and can change without notice. Cancellation and change fees will apply. Booking may be subject to compulsory credit card fees and service charges. Other conditions apply. Contact us for further details regarding terms and conditions.